Two insanely-popular games are now available on Android through Google Play, exclusively for the SHIELD portable gaming console from NVIDIA – Portal and Half Life 2. Both titles were teased last week from NVIDIA, but both are now available for all SHIELD owners, listed at $9.99 a piece on the Play Store. Portal at its core is a puzzler game, that also takes on FPS stylings. Set inside the Aperture Science Laboratories, you must move your way around the game’s environment using a portal gun, which allows you to fly around rooms and move objects at will. Portal features an interesting type of humor while you play, so be prepared to laugh occasionally. 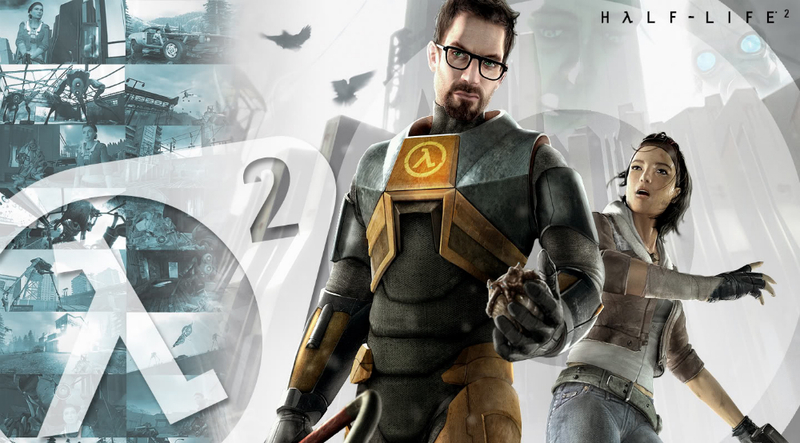 Half Life 2 is a classic FPS title, which brings rich characters and well-detailed environments to life. You play as Gordon Freeman once again, who has awoken from stasis aboard a train on its way to City 17. Upon arrival, you find out that the world has changed vastly in the past twenty years from the Black Mesa Incident, and now, you must find a way to overcome its alien overlords called the Combine. Again, both games will run you $10, but these are complete and true ports of these classic titles. You can’t go wrong picking these up. Have at ’em.